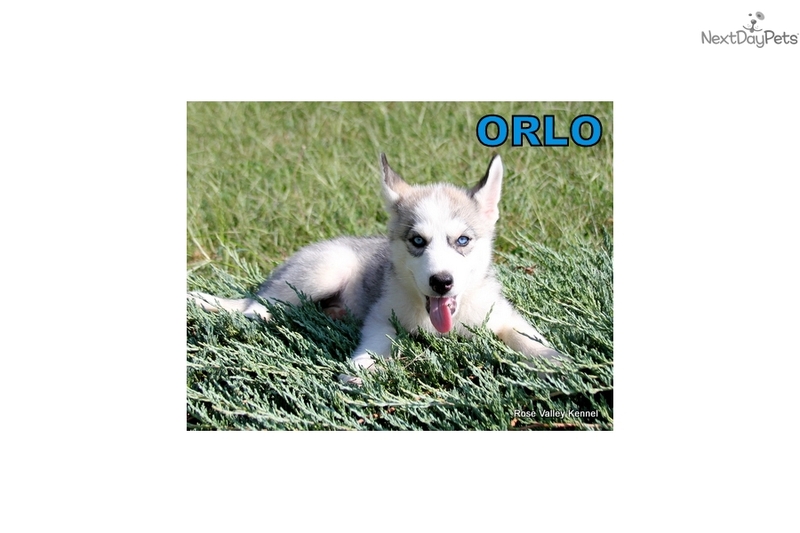 This Siberian Husky nicknamed Orlo sold and went to a new family. 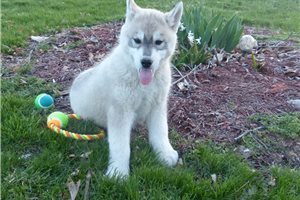 Gorgeous AKC limited-registered Siberian Husky puppies! These are fifth generation born and raised Rose Valley Huskies! Wonderful dispositions and great temperament in all of our parents and puppies. 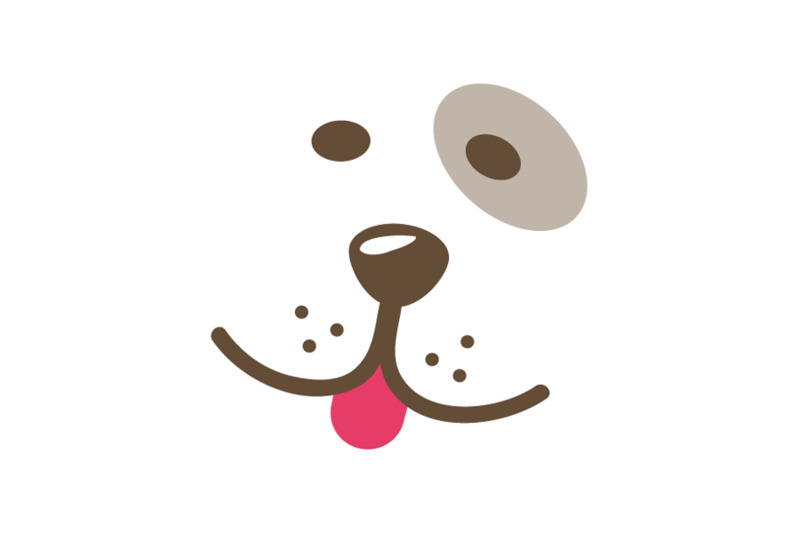 They will be checked out by a veterinarian, be up to date on worming and vaccinations, have their dewclaws removed, and will have a puppy package that includes their health records. Health Guarantee, Purchase Contract, Spay/Neuter Agreement and AKC Pet Insurance are included with your puppy. If you are interested in one of our puppies please fill out our Questionnaire: www.rosevalleykennel.com/quest.htm so that we may approve your home. Please visit our website: www.rosevalleykennel.com/ocean0717.htm for more information and pictures!